SPRINGFIELD – Midlothian residents will enjoy expanded programs from the Midlothian Park District after state lawmakers reversed the governor’s veto of a measure sponsored by State Senator Napoleon Harris III. Harris (D-Harvey) sponsored a plan to allow the Midlothian Park District to proceed with a $13 million bond issue – approved by local voters in March – to pay for an addition to a recreation center built in 1970 and to expand programs. 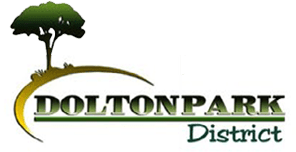 Senate Bill 2589 exempts the park district from a state-mandated cap on borrowing. Gov. Bruce Rauner vetoed the measure in August. The Senate voted 42-0 to override the veto on Wednesday. 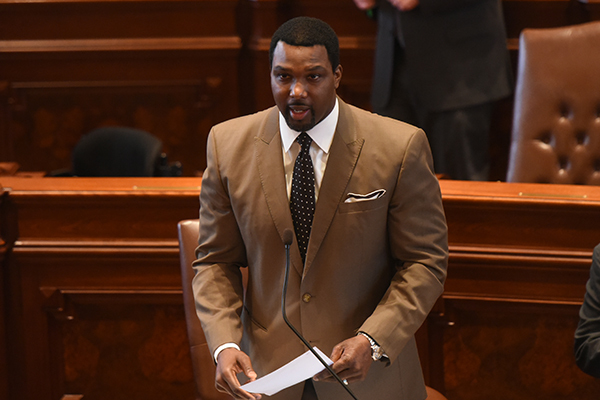 SPRINGFIELD – State Senator Napoleon Harris III (D-Harvey) led a successful effort this week to override Gov. Bruce Rauner’s veto of a bill to help economically disadvantaged communities in Cook County shore up their water infrastructure. In October 2017 the Chicago Tribune found Ford Heights residents pay nearly six times more for the same water usage as residents of the wealthy, predominantly white town of Highland Park, and four times more for water than people living in Chicago. Similar problems exist in Harvey and Maywood. 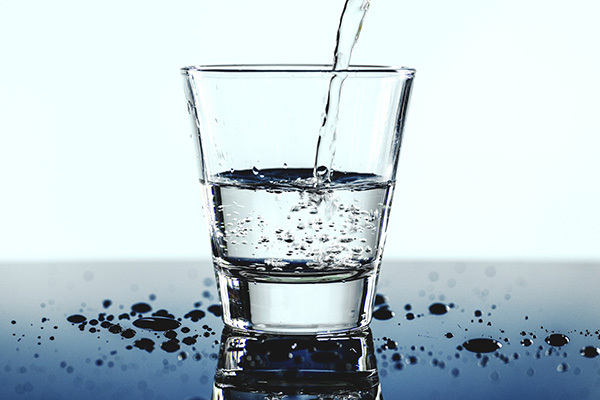 Eight towns surveyed by the Tribune — Hometown, East Hazel Crest, Posen, Burnham, Riverdale, Flossmoor, Lyons and Maywood — lost more than 30 percent of their water. Of the 10 towns with the highest water rates, 50 percent have majority black populations. The legislation would set up a drinking water grant program under the Illinois EPA to fix aging water pipes in Harvey, Ford Heights, Maywood and other towns. The legislation goes into effect immediately. CHICAGO – Gov. 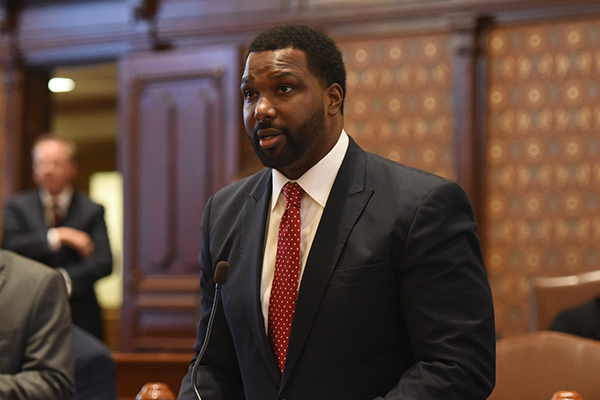 Bruce Rauner voted against safe, affordable drinking water in poor suburban communities this week with a veto of a water infrastructure bill sponsored by State Senator Napoleon Harris (D-Harvey). Rauner vetoed Senate Bill 2376, which was designed to help economically disadvantaged Cook County communities fix troubled drinking water infrastructures. Harris and the bill’s House sponsor, Rep. La Shawn K. Ford (D-Chicago), said they hope to take an override vote in November.